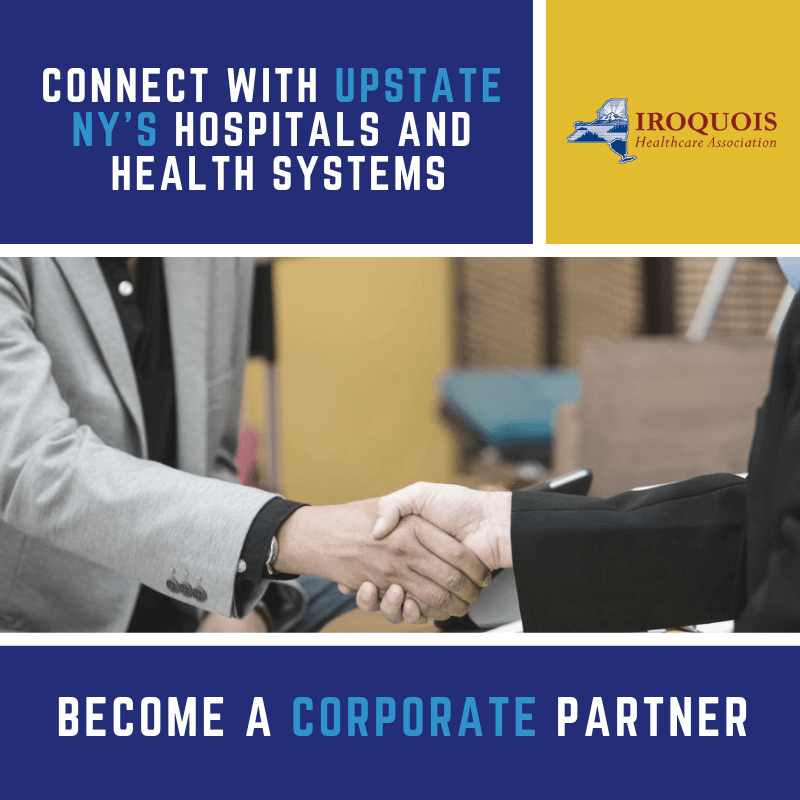 Iroquois Healthcare | Representing health care providers in Upstate New York. IHA’s Corporate Partner Program works closely with healthcare companies looking to market their products and services into the Upstate NY healthcare market, providing leading edge and cost-effective solutions for IHA member hospitals and health systems. IHA welcomes inquiries from potential partners interested in building brand awareness, targeting key audiences and making invaluable personal contacts. 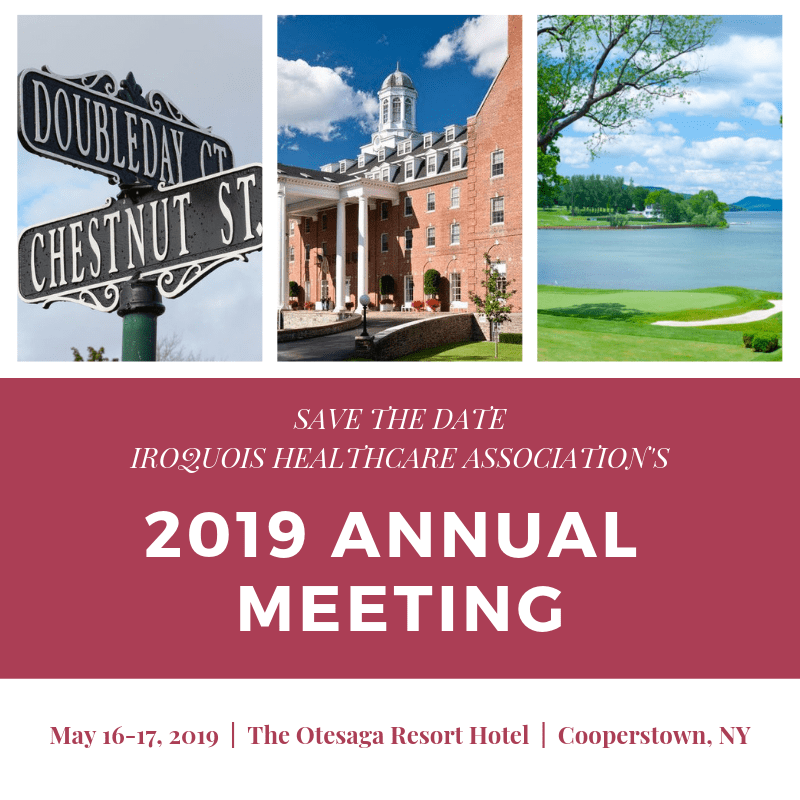 IHA’s 2019 Annual Membership Meeting will be held on May 16-17, 2019 at the Otesaga Resort & Hotel in Cooperstown, NY. The Annual Meeting provides a chance for our Board members across Upstate New York to share ideas, explore strategies to support and extend their missions, and discuss state and federal advocacy issues that affect health system transformation and improvement. We have invited healthcare and policy leaders from the Governor Cuomo’s Administration, along with elected officials throughout our region, to attend. Sponsorship opportunities available. The IHA Opioid Alternative Project is a groundbreaking pilot program that aims to reduce the administration of opioids in hospital Emergency Departments across New York State. The project is designed in a train-the-trainer style so that it can be implemented in new EDs by each facilities’ project champions after they have received training from IHA experts. 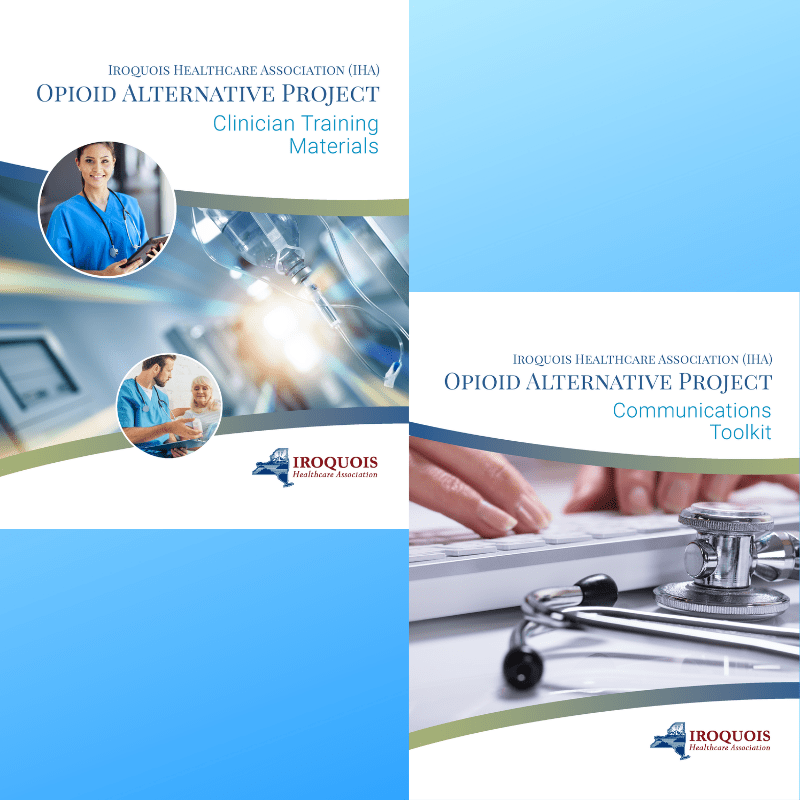 IHA has developed training materials, guidelines and in-person training sessions to help each ED implement the Opioid Alternative Project successfully. Click below to learn more.